the finest rugs from around the world. 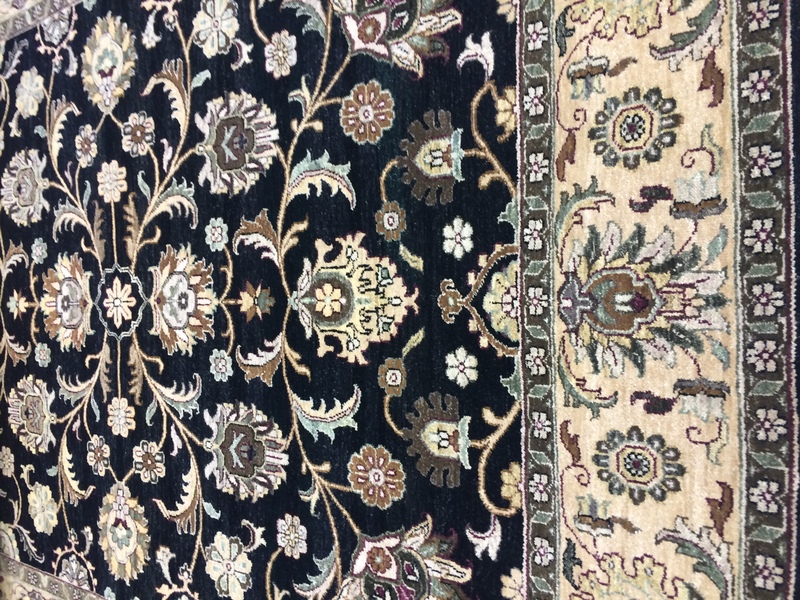 100% wool rug, Hand knotted in Afghanistan. All the dyes are natural vegetable dyes.